With 85 years of making the world´s best optics, we know how to maximize light transmission, visual clarity and optical excellence. Some of the best hunting happens in the worst light and weather conditions. The twilight of dawn and dusk, cloud cover, haze, rain, snow or deep shadow don´t care that you´re lining up a 14-point trophy buck… but, thankfully, we do. Choose the right product that perfectly fits your needs. 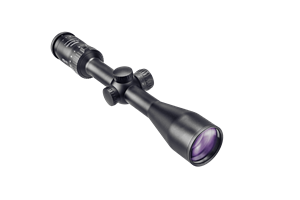 Hunters will love our wide range of riflescopes designed for shooting in every situation from short to long distances. For observing nature in stunning details you will choose one of our wide selection of binoculars or spotting scopes. Meopta is here for your better view of the world. Experience the beauty of the natural world up close, in high resolution and vivid color. Meopta will be your partner in your adventures into the wild. Wherever you go, you can observe wildlife with our binoculars and spotting scopes. Just pick the one that you like most. 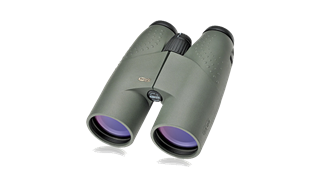 MeoStar B1 binoculars are European-made with precission lenses and advanced coatings. 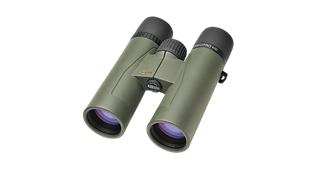 MeoPro HD binoculars are assembled in Europe and delivered with HD resolution lenses. 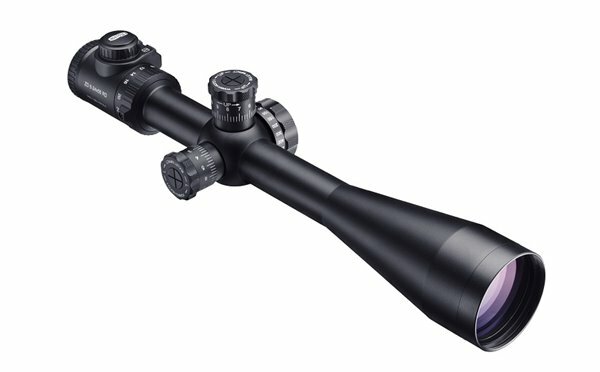 MeoStar S2 82 HD with interchangeable eyepieces is the best choice between spotting scopes. 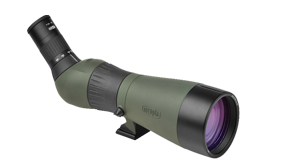 MeoPro 80 HD spotting scope offers award-winning performance for reasonable price. Meopta optics will help you to get the best trophies. Together with you, our riflescopes and binoculars create excellent hunting team. Our products will be your support for any light conditions – from dawn till twilight. You can choose from different riflescope series with outstanding optical performance. Except for universal riflescopes for all-round performance we can offer special pieces designed for moving targets, some are designed for long range shooting and we have wide selection of the real twilight experts. 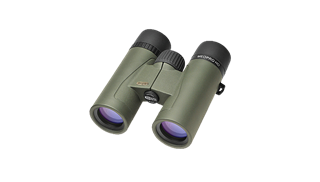 Choose one of our binoculars with European-made precission lenses and be sure your hunt will be always successful. From competition to combat, from sports shooting to protection we offer wide selection of riflescopes and red-dot sights. If you have only one shot and you cannot miss the target, you have to trust your optics. So this is why we have created MeoTac series and ZD series riflescopes – the best optics for really challenging conditions and experienced shooters. With advanced ballistic settings and European-made precission lenses you can choose excellent long range shooting equipment. We have also a perfect match for handguns, shotguns and tactical weapons. Our red dot sights are designed for close targets and quick shooting.